At Levi Jones we aim to be a cruelty-free brand. But besides being cruelty free by using vegan leather to create our vegan leather goods we try our best to be as eco-friendly as possible. All our packing material is made from recycled material. By making well made cruelty-free and eco-friendly bags and accessories we try do something good for the animals and the environment. At Levi Jones we aim to be a cruelty-free brand. But besides being cruelty free by using vegan leather to create our vegan leather goods we also want to be eco-friendly. All our packing material is made from recycled material. Learn more about our packaging here. 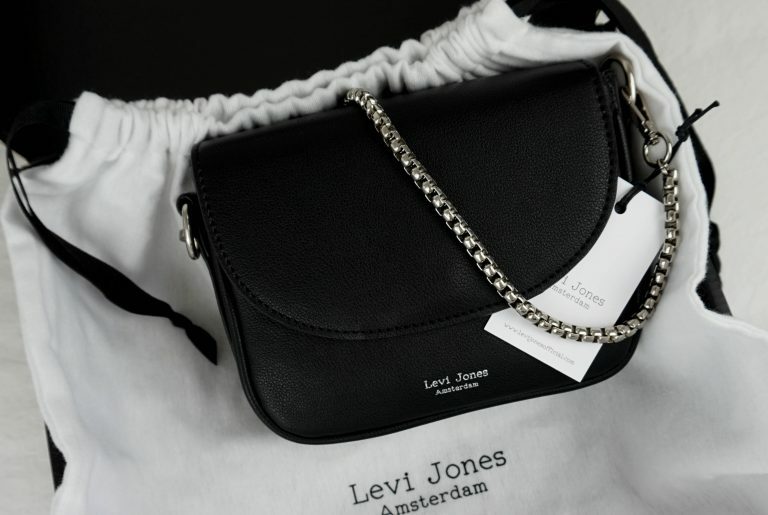 Levi Jones is a luxury vegan leather handbag brand. Levi Jones was created with the purpose to put a vegan leather handbag brand on the market. Using vegan leather was our main goal and with good reason. 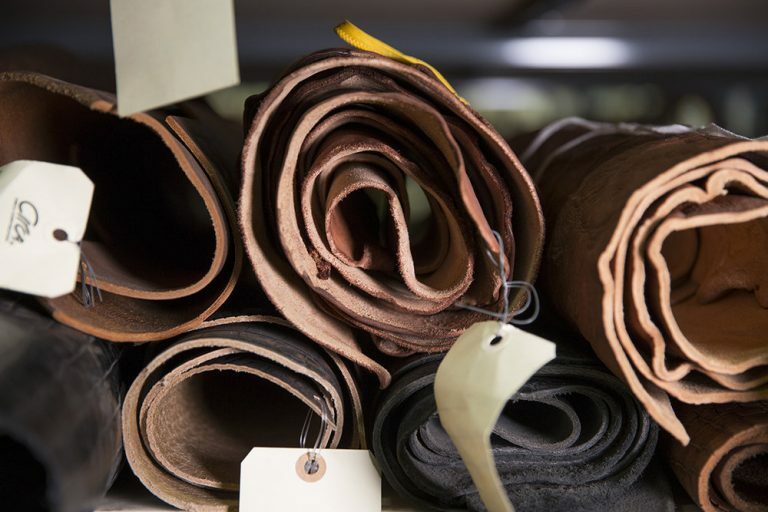 Have you thought about buying a vegan leather bag or you’re interested why we chose vegan leather to make our handbags please keep on reading. With help of our logistics partner we try to control our CO2 emissions. 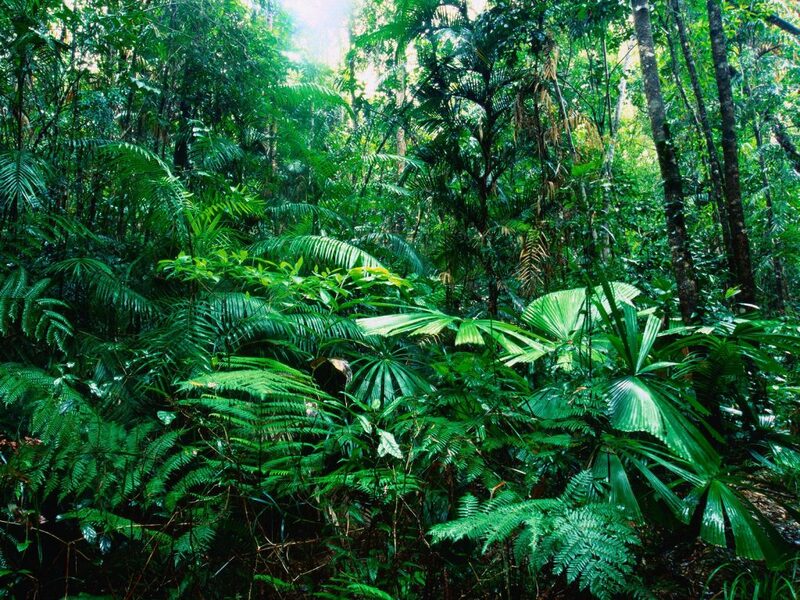 By tracking and considering every step of our carbon footprint we constantly work to minimize our footprint. Thanks to our logistic partner and their planning, we are able to keep our deliveries CO2 emissions frequency low.